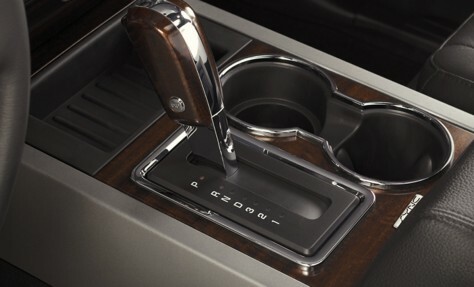 Cup holders have come a long way from when some carmakers considerd them an annoying design afterthought. These days, all new cars have two husky cup holders in the center console and usually a pair in both front doors, and in the back seat and cargo areas. Cup holders led the way for a host of other amenities people now enjoy — and demand.